A few weeks ago, I was very excited to see a Facebook post from one of my team members, seeking input about why being an independent Norwex consultant is so great when you compare it to what representatives for other direct-sales companies deal with. Norwex consultant Dawn Elizabeth Raney wrote that she was hearing from people who wanted to become Norwex consultants but hesitated to make a formal commitment because they had worked in the direct-sales industry and endured past negative experiences. NORWEX: There are no unpleasant surprises with Norwex. As a Norwex consultant, you do not have to spend your own money to build inventory. Customers order their products from Norwex, not from the individual consultant. So, a consultant really does not need to stockpile product. It’s great, but not necessary, to have additional products beyond those provided in the Starter Kit for party demonstrations. These generally can be earned for free through giveaways, incentives and rewards. 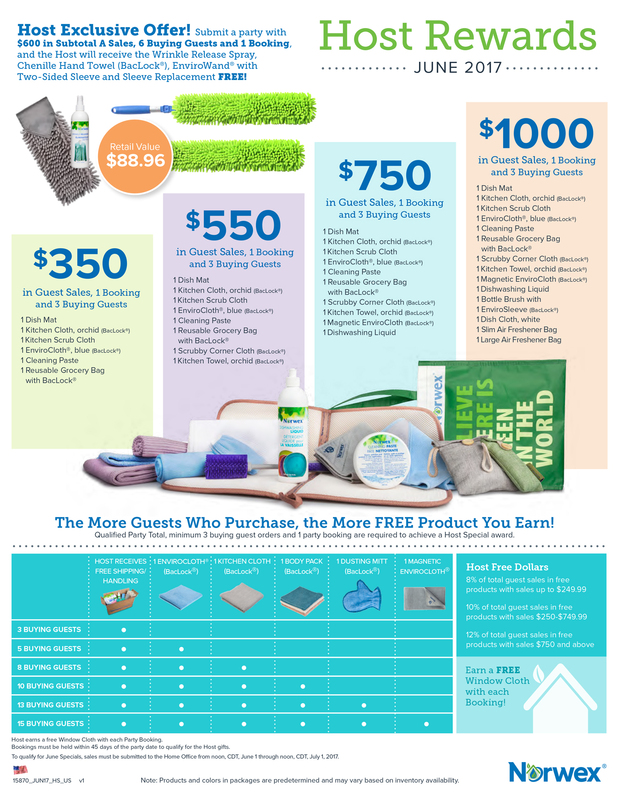 You will be surprised how much free product Norwex provides to consultants in appreciation for their hard work. NORWEX: Norwex leaves it up to you. You can book as many parties as you want, or have time for, during a given month. That having been said, you will want to have some parties during your FreshStart period when you first sign up — or you’re going to miss out on A LOT of free product you could earn! But, to keep your consultant status after you earn or buy your Starter Kit, you don’t have to have parties at all. NORWEX: We celebrate every sale. If your host doesn’t reach the sales necessary for one of our free host packs, she or he will still be able to earn host credit that can go toward free products based on the sales they do achieve. They also will earn free products based on the number of buying guests and a hostess gift when a party results in another booking. NORWEX: There is no monthly sales quota. To remain an active consultant, you need to sell $250 in products quarterly (after earning the starter kit). If you aren’t able to do that, you can renew your consultant status for only $20. Also consider that with the consultant discount, you really need to sell only around $165 in products, which can be achieved fairly quickly through personal and gift purchases alone. 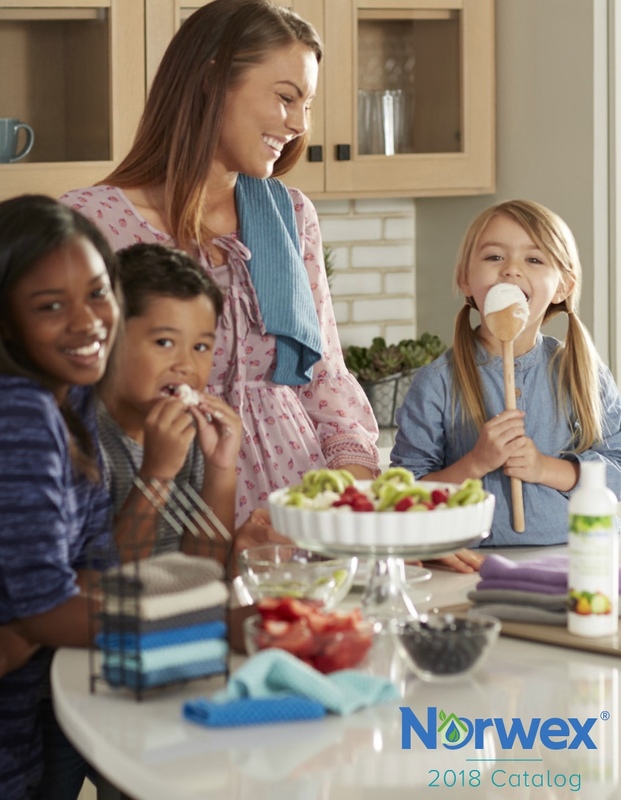 NORWEX: Norwex has one of the most generous sales commissions in the direct-sales industry — 35 percent — and you start earning that commission with the very first product you sell. There is no sales minimum requirement or recruiting requirement involved. While most direct sales companies pay out commissions once a month, Norwex has two pay periods — which means money in your pocket twice a month. NORWEX: At Norwex, we “share” our products with others. We don’t feel like sales people, and we aren’t expected to do the hard sell. We love our products, so we tell people about them. That’s it. The rest usually falls into place. You tell someone about Norwex. They fall in love. They tell two people…and so on. Everybody cleans, and everyone wants to make their cleaning easier, faster, healthier and more affordable. So you don’t have to sell Norwex, you just have to show them. The product really does sell itself. Thanks to Dawn for getting this great conversation started on Facebook. My Go Green Team members are the best! And, while it didn’t come up in the discussion, one more thing that sets the Norwex experience apart is the amazing community of consultants, who support and help each other every step of the way. As a new consultant, you are never alone. We all want you to succeed. So, if you want to learn more about my team or what you’ll experience when you join us, please get in touch! I have just recently discovered Norwex. I am now obsessed. Really. I LOVE EVERYTHING. little by little I am amassing my household stash. Thanks to my niece, Jessica Perkins and her Consultant, Haley Black. Haley puts on Incredible demos ! She is always keeping her clients well informed about Everything NORWEX ! She’s amazing!